Leaving the 9 to 5 hustle behind and becoming your own boss is an appealing idea to many, but few consider the implications of being an entrepreneur. Like any job, being an entrepreneur comes with its ups and downs and there will be problems you must overcome. What’s more, just like certain occupations aren’t suited for everyone, entrepreneurship isn’t a viable option for everyone. Think you would like to become your own boss? 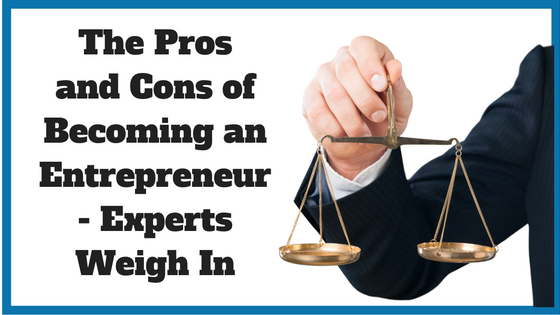 We asked our experts (all of which are entrepreneurs themselves) to share their biggest pros and cons of becoming an entrepreneur. “You own your life and you create the life you want. You get the opportunity to put your dream and idea into the world and watch it flourish.The best part about being an entrepreneur is my passion for my vision to connect people. 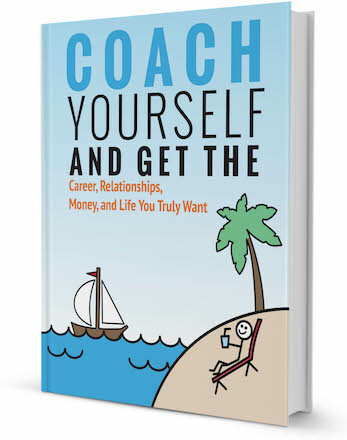 I am creating what I want to see in the world,” career coach Marla J. Williams adds. “With all the free PR, being invited to present at events and conferences, writing about your idea development reflects highly on your company. If it’s your company – then you are the hero. If it’s within a company, it shines a very bright light on them as being a highly innovative organization,” she adds. Kathleen also notes that while creating your own schedule creates a ton of freedom, you must remember to consciously schedule your day and commit to a balance. You are growing a new business and it will need a lot of your time and energy at first, but you will be more productive if you also schedule some downtime to regenerate and regain your focus. Becoming an entrepreneur means you have to dedicate a ton of time and energy into your business. That means working long, sometimes endless hours, according to Deb Goldstein. “Sleep! Who needs sleep! ?” Deb laughs. And while creating your own hours is one of the pros of becoming an entrepreneur, Kathleen agreed that it could also be considered a con. Like any new product, it takes a while for consumers to trust it and for it to gain traction in the marketplace. Most consumers (a whopping 90% in the US!) rely on reviews to choose products and services, so having a customer base and reviews to back up what you offer is essential. If you don’t have a business partner and are starting a business on your own, those long hours you spend getting it off the ground will mainly be alone. You only have yourself to rely on and when things don’t go as planned, the burden is your alone to carry. 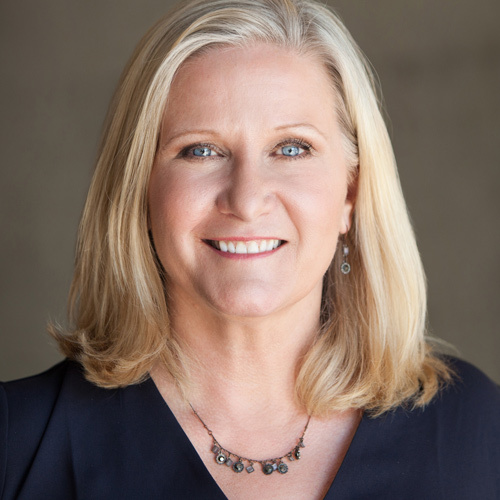 “One of the biggest cons to being an entrepreneur is the lack of balance that you once had no longer exists,” explains Wendi Weiner, attorney, Forbes Career Coach and owner of The Writing Guru. “Many of your hobbies take a backseat for awhile as you have to put all of your energy into building your business. That means less time to shop, go to happy hours with friends, and do all of the fun things you take for granted when you are working a standard 9-5 job. As mentioned, up to 70% of small business fail within the first 18 months, so the chance of your business succeeding (at least the first time around) are slim. That isn’t meant to discourage you—some of the most successful people in the world have failed at some point—but prepare you for the possibility. Being able to learn from yours mistakes when things don’t work and pick back up again is necessary when you become an entrepreneur. Kristen is the editor and community manager at Noomii.com and the Noomii Career Blog. Kristen's desire to ask questions and share information with others led her to pursue journalism. While she has worked at various publications, covering everything from municipal politics to local restaurants, it was her love of self-improvement and sharing inspiration with others that made Noomii the perfect fit. 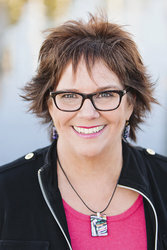 Connect with Kristen on Twitter and LinkedIn.